At long last, the work to lengthen the promenade between Marbella and San Pedro is now finished. The new stretch of seafront promenade opened last week in Marbella and this latest addition now stretches for 17 kilometres around the municipality’s coastline. The section of promenade was opened by the mayor, Ángeles Muñoz and reaches from the Taberna del Alabardero area to the mouth of the River Guadaiza in San Pedro. 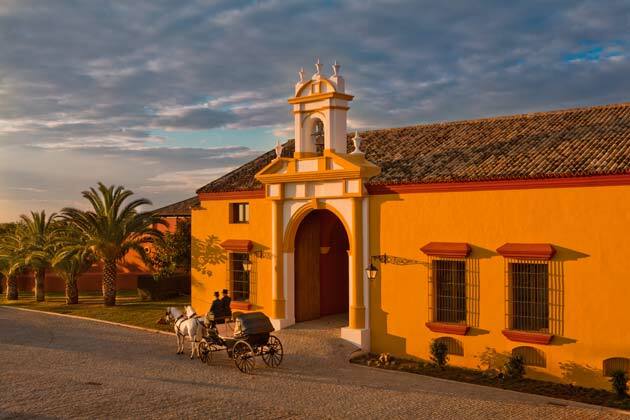 The project has cost a million euros in total, funded by the Town Hall and the Junta de Andalucía together as part of the “Plan Qualifica” tourism excellence scheme. 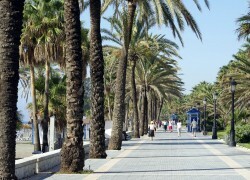 Muñoz was quoted as saying that “the previous condition of the area did not fit in the with image we want for San Pedro” and now it can be seen that what was previously a dirt track where cars parked on the sand is now a promenade with benches, manicured trees and lamp posts similar to those in the central part of the Marbella ‘Paseo’. The project has taken one step further in joining San Pedro Alcántara and Marbella and local residents are of course very pleased to be able to walk between the two towns without having to resort to using either the busy main road, or walk arduously through the sand. The project met various kinds of resistances along the way and involved negotiations with a number of property owners who had to agree to give up part of their private gardens or even move walls to provide space for the promenade, thus avoiding a lengthy expropriation process. 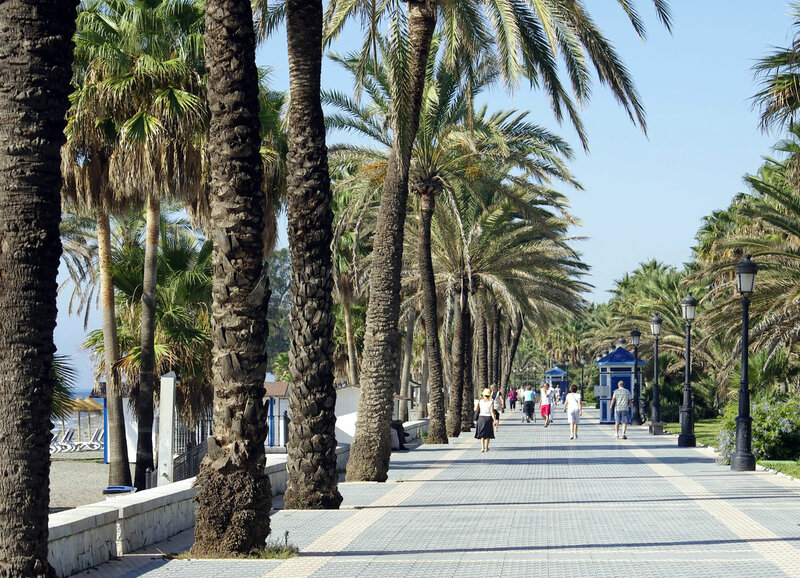 The municipality now has 17 kilometres of almost uninterrupted promenade between San Pedro Alcántara and La Bajadilla. However, there is still more work to be done, as the path of construction and planning never did run smoothly in Spain. Indeed, work in the Malibú area has only just resumed after a moderate conflict with the community of property owners. 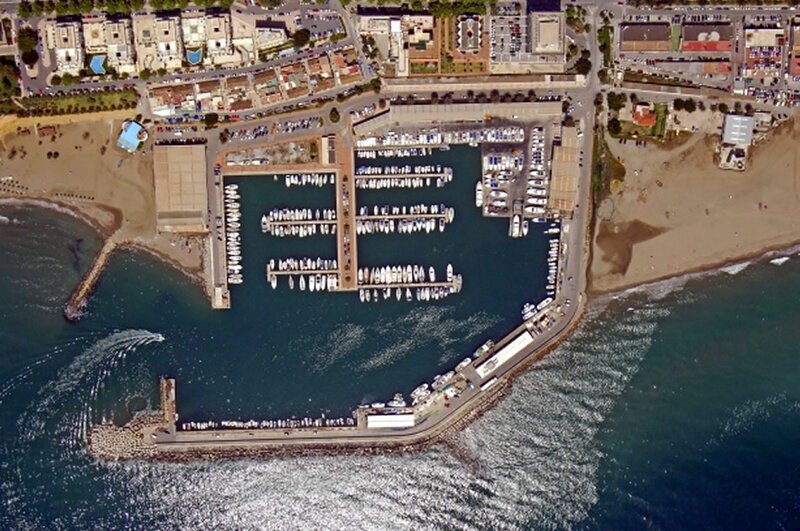 The long term goal is, of course to complete the Marbella promenade, making it stretch to both ends of the municipality, which will result in a total length of 27 kilometres.